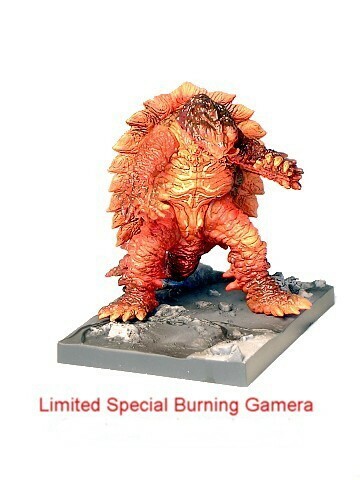 This is the Special Limited “Burning” Gamera from the New Konami “Gamera Little Braves” Dioramas Set. These 2005 Konami Dioramas have amazing detail and color. This Gamera figure was “short packed” and is very, very hard to find. Each vinyl figure stands approx. 4 inches tall and comes with base. The figures represent the Gameras from the movie “Gamera Little Braves.” The figures “Snap” together. CLAWMARK TOYS WARNING!! Small parts not suitable for very young children. PLEASE SCROLL Down to see additional photos! This is the HYPER GYAOS from the Konami “Gamera Little Braves” Dioramas. HYPER GYAOS has amazing detail and color. This vinyl figure stands approx. 3 1/2 inches tall and comes with base. The Hyper Gyaos is in an amazing pose getting ready to swoop someone up and EAT THEM! The figure snaps together. CLAWMARK TOYS WARNING!! Small parts not suitable for very young children due to small parts. Konami Gayos Diorama. This is probably the best Gayos Scuplt of all time! He looks very HUNGRY!! From the Konami Diorama set. 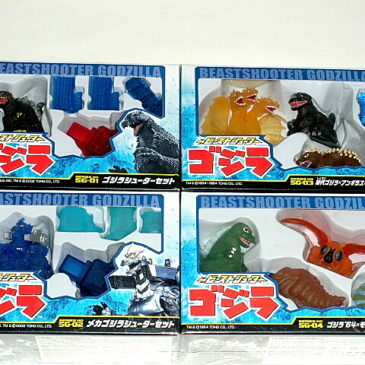 This is the GODZILLA 1954, ANGILAS & KING GHIDORAH “BEAST SHOOTER” SET from Konami Co. of Japan. 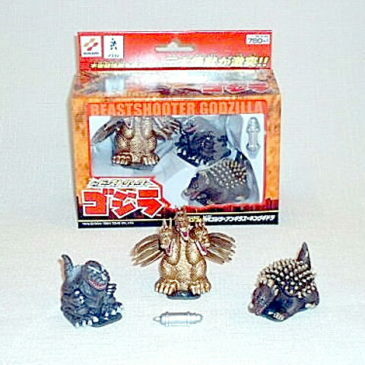 This FUN Shooter Set is designed to be used with the Spring Loaded”Shooter” that comes with the MechaGodzilla 2003 Shooter Set. They can also be SHOT ACROSS THE ROOM with the Flick of a little finger!!  All three Super Deformed figures stands approx. 2 inches tall and have a BALL BERING under them that they roll on. This wonderful Set of three “Super Deformed” figures was made for hours and hours of GODZILLA FUNNNNNNNNNN! As an added BONUS this set comes with a MINI OXYGEN DESTROYER!! Produced in 2002 it comes mint in box with “Godzilla 1954, King Ghidorah , Angilas & the Mini Oxygen Destroyer! Limited stock available. 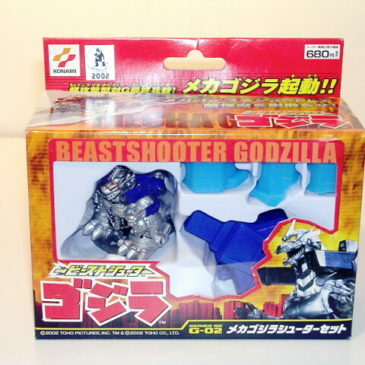 This is the MECHAGODZILLA 2003 “BEAST SHOOTER” from Konami Co. of Japan produced in 2002 This FUN MechaGodzilla Shooter is designed to “Shoot” the MechaGodzilla 2003 Super Deformed figure across the room and through a Tokyo Sky Scraper! The Sky Scraper comes in three parts and when MechaGodzilla goes through it. WHAMMM! NO MORE BUILDING! 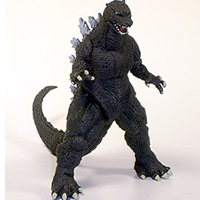 This MechaGodzilla Super Deformed figure stands approx. 2 inches tall and has a BALL BERING under it that it rolls on. The shooter is designed to propel any of the Shooter Super Deformed figures in this series. This wonderful toy was made for lots of FUNNNNNNNNNN! Produced in 2002 it comes mint in box with “MechaGodzilla”, “Spring Loaded Shooter” and Building. Limited stock available. 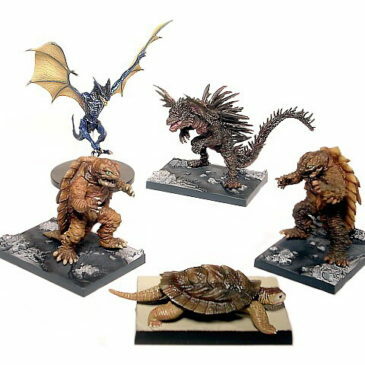 The is the 5 PIECE SET of the New Konami “Gamera Little Braves” Dioramas. These new Konami Dioramas have amazing detail and color. Each vinyl figure stands approx. 3 1/2 inches tall and comes with base. The figures represent the Gameras and Foes from the new movie “Gamera Little Braves.” The set includes Toto (the baby Gamera), Jidas (the latest Foe), Hyper Gayos in an amazing pose, Avant Gamera (battle damaged above left eye) and Little Braves Gamera. This set DOES NOT include the Special Burning Gamera Figure. The figures “Snap” together. CLAWMARK TOYS WARNING!! Small parts not suitable for very young children. We have a VERY LIMITED STOCK OF COMPLETE SETS AVAILABLE!! The is the new Gamera Foe JIDAS (or ZEDUS) from the New Konami “Gamera Little Braves” Dioramas Set. These new Konami Dioramas have amazing detail and color. This Jidas figure is just awesome! He looks like he wants to kill something!! Each vinyl figure stands approx. 3 1/2 inches tall and comes with base. Jidas is approx. 6 inches long. The figures represent the Gameras and Foes from the new movie “Gamera Little Braves.” The figures “Snap” together. Does not come with box.